Call4Keys offer a locksmith service to domestic and commercial customers. 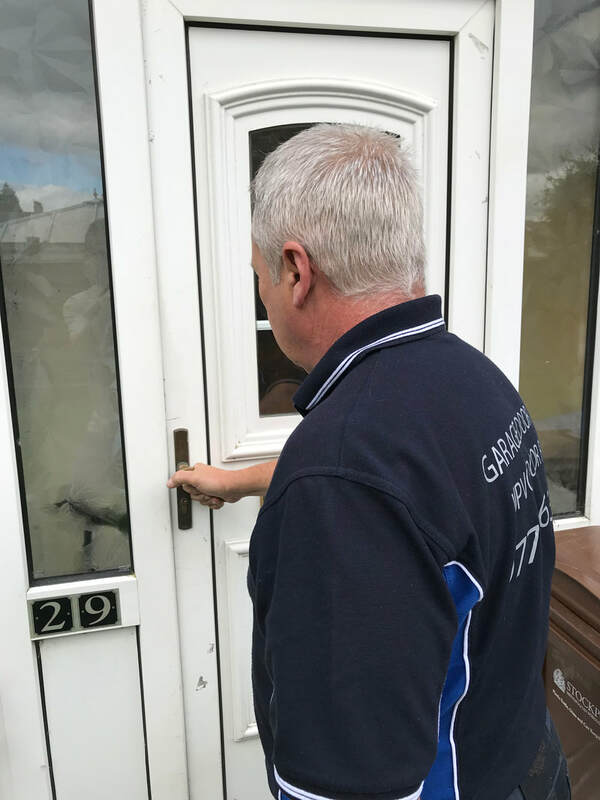 We also offer our services to landlords and letting agents to support there requirements. Call4Keys welcome enquiries from agents, housing associations, charitable organisations and support services. 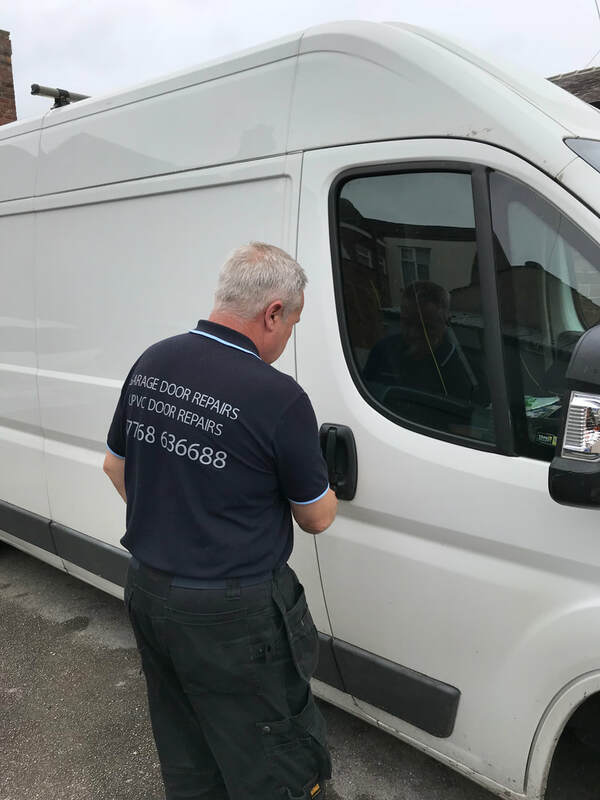 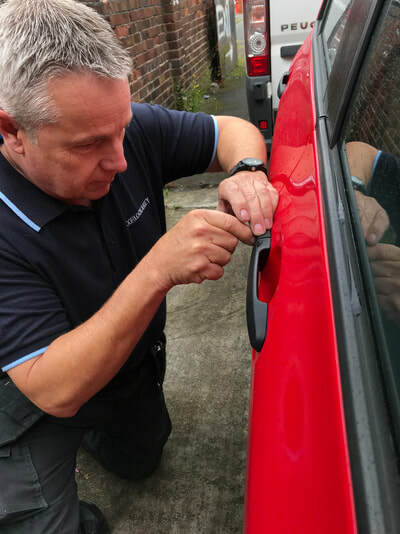 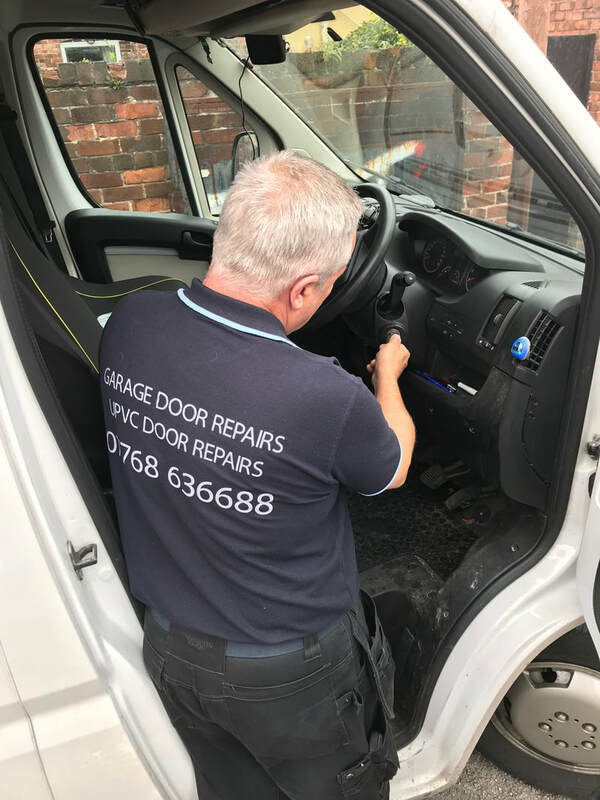 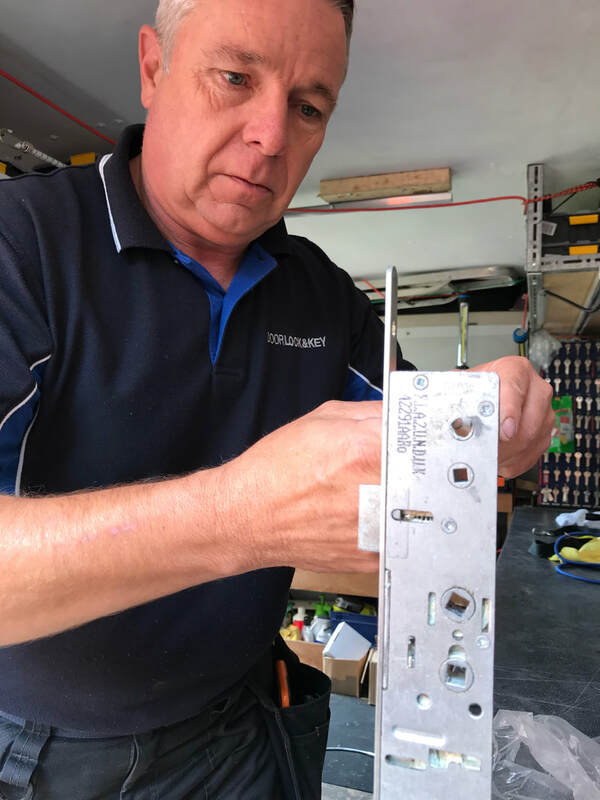 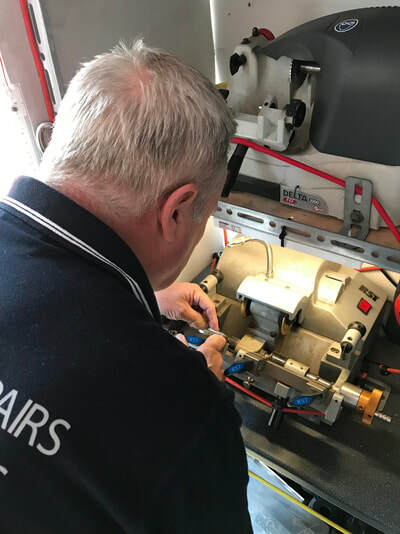 In connection with DOORLOCK&KEY door services we can offer a fully comprehensive service to all customers.